Several months ago, a friend of mine and I planned a dinner at SALT at Our Kaka`ako just so we could try Butterfly Ice Cream after. Imagine our disappointment when we went to Butterfly Ice Cream only to discover they were closed! 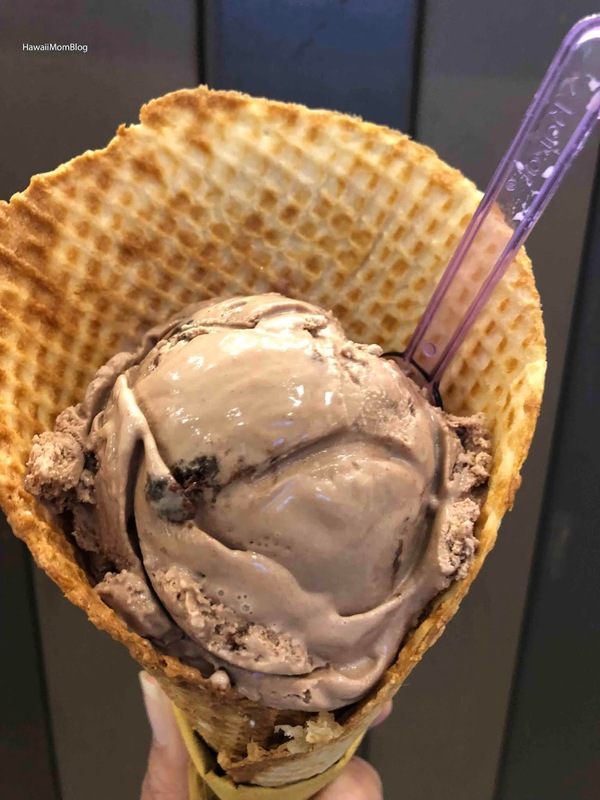 But finally, just earlier this month, I was able to try Butterfly Ice Cream's gourmet handmade ice cream! As soon as you walk in, the smell of freshly-made waffle cones wafting through the air is so enticing! I ordered Brownie Batter - it was nice and chocolaty. My friend liked the Lemon Crunch. 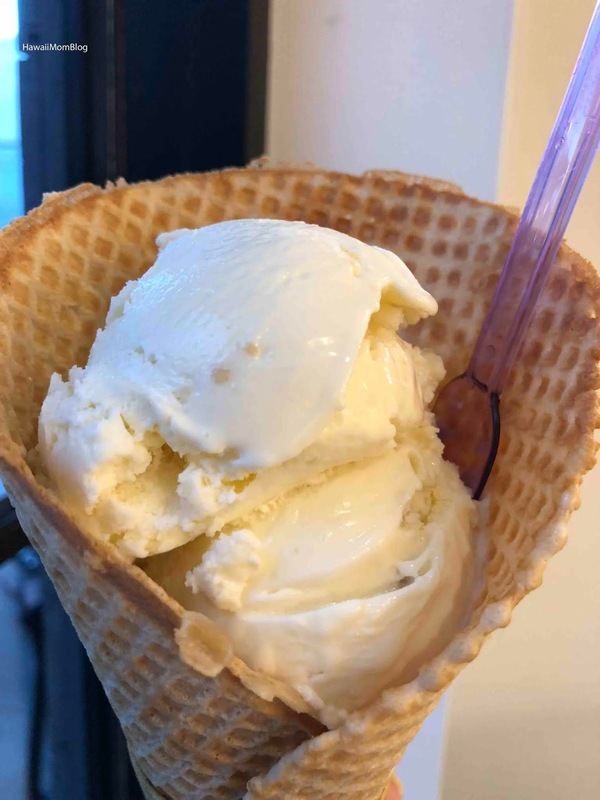 You can opt for your ice cream to be in a waffle cone or a cup. Of course I chose a waffle cone! Although it was a little thinner than I usually like, it was still yummy. I can't wait to go back and try more flavors!